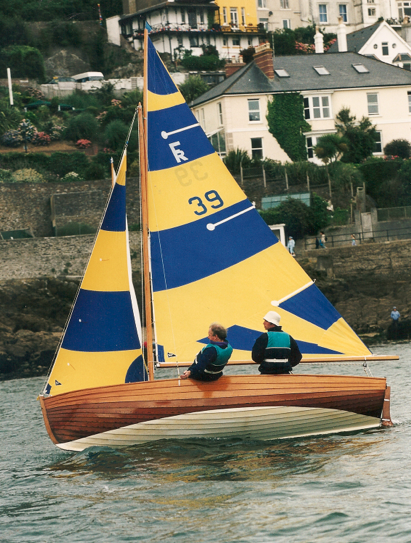 The Fowey River class has been sailing in Fowey for decades using mainly the template Mitchell Sails developed. 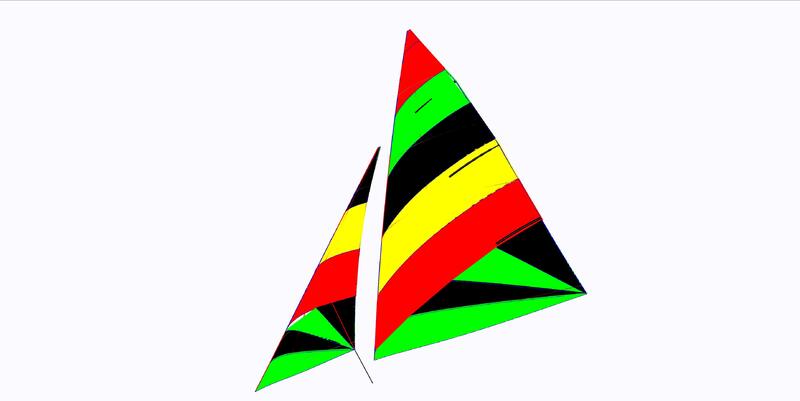 In the winter of 2016 Sail Shape has completely overhauled the sails while keeping the panel layout identical. 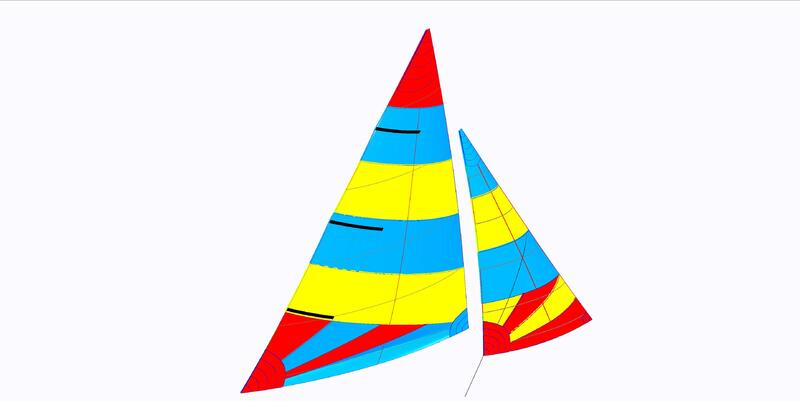 With Sail Shape’s new Design Software bought in 2016, we have been able to produce a more powerful shape with complete consistency due to all our sails being Computer numerically cut allowing for the same set to be produced time and time again. 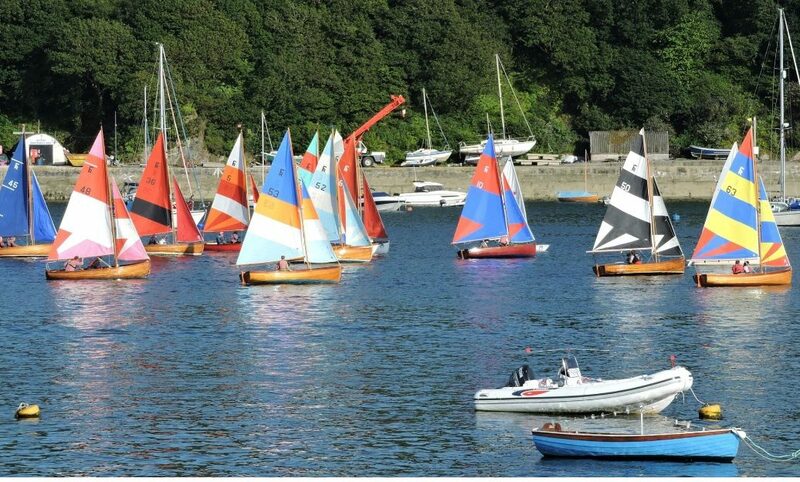 Our mainsail come with tapered battens and our jibs all have spectra internal forestays which make them lighter and easier to roll up. 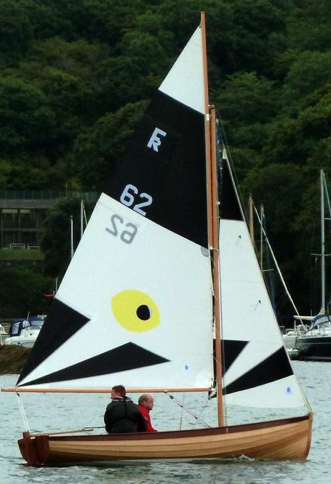 The new sails have been a great success with Fr68 showing a vast improvement in performance compared with the old Sail Shape sails. Made from marine grade acrylic, with zip opening on bow section, inculding fitting of brass hooks within Fowey and templating.